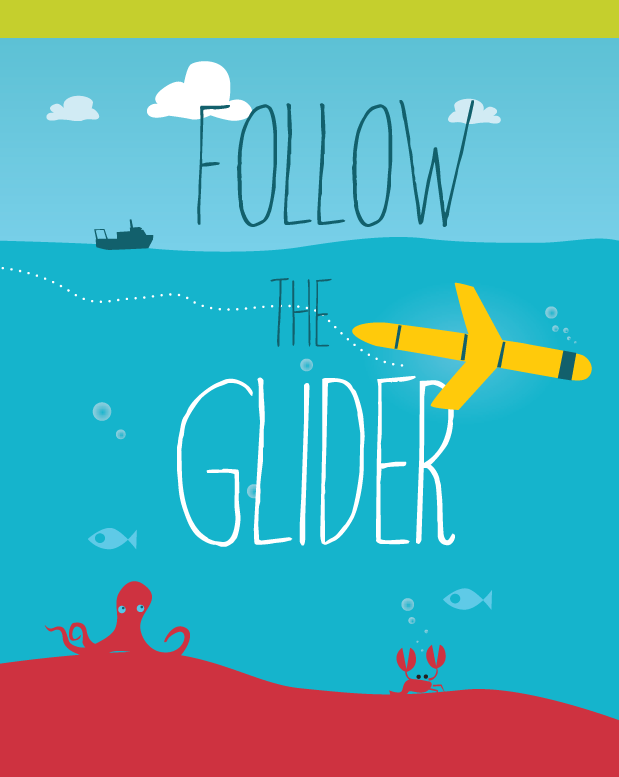 The aim is to help students from a variety of different grade levels to find out what underwater gliders are and gain awareness of their importance for coastal research. We also strive to enable students to monitor the gliders that SOCIB is currently using in the Balearic coastal area. To visit the site either go to www.followtheglider.com or click the image below.